Hovstone prevailed in having the trial court find that the jury waiver provision in its subcontract with Bari rendered the arbitration provision ambiguous and unenforceable. 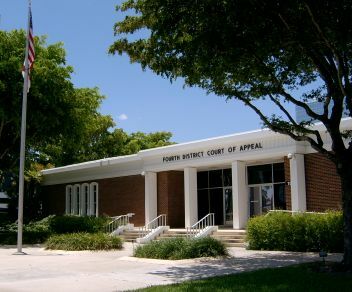 The Fourth DCA reversed this decision, finding that under Florida law arbitration is a preferred method of dispute resolution, and all doubt regarding the scope of an arbitration clause should be resolved in favor of arbitration. The appellate panel also found that the two provisions were actually not in conflict, as the jury waiver provision would be applied if the parties waived their right to arbitrate. This recent ruling is another reminder to developers and general contractors of the significance of arbitration clauses in construction contracts and subcontracts, and it highlights the importance of working closely with qualified and experienced legal counsel in order to ensure that the provisions of their subcontracts adhere with those of the primary contracts for all construction projects. Our firm’s other construction law attorneys and I write regularly in this blog about important legal and business issues that impact the construction industry in Florida, and we encourage industry followers to submit their email address in the subscription box at the top right of the blog in order to automatically receive all of our future articles.